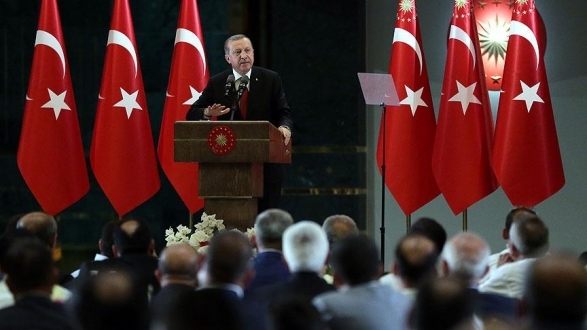 “However, I would like to remind that today's attack targeted not only 79 million Turkish citizens but also 7.5 billion human beings around the world. Due to the treacherous nature of terrorism, the bombs that exploded in Istanbul today could have gone off at any airport in any city around the world. Make no mistake: For terrorist organizations, there is no difference between Istanbul and London, Ankara and Berlin, Izmir and Chicago or Antalya and Rome.